The NHICC Professional Practice Committee mandate focuses on investigating complaints related to conduct and competence of a NHI inspector and other matters that relate to professional practices. We have no authority over other home inspectors outside of our scope. Consumers often hire inspectors based on a number of factors. Consider that the purpose of a home inspection is to educate the customer about the condition of a home. More specifically the information provided is to inform the customer about major deficiencies in the condition of the home. A home inspection provides a generalist’s review of the home and the various systems based on a defined Standards of Practice. The inspector will use a written contract, aka: Pre-Inspection Agreement, for each and every inspection to be performed. 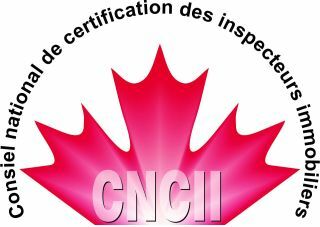 This includes customers, such as lenders, real estate people, consumers buying or selling a home, and others whom might hire a home inspector for a home inspection. The purpose of this commentary is to educate the customer about what they receive when they purchase a home inspection.The primary purpose of a home inspection and the home inspection report is to educate the customer about the condition of the home. Secondarily, the written report must show what was inspected and what was observed during the inspection. Have a concern? Read more - link. When a complaint is received at the NHICC, the complaint is forwarded to the appropriate Professional Practices Chair and/or President. If you have a complaint or concern about a specific Home Inspector you "must" initially discuss your concerns directly with the Home Inspector first, as this is usually the quickest way to resolve issues. In addition, please be aware the complaints process may take weeks or even several months depending on the complexity and severity of the complaint. - Read over your inspection contract and understand what is in the "agreement"
- Did you call the inspector for a clarification? - Did you provide the inspector the opportunity to re-inspect your concern? - Have changes transpired in the house or its condition? These are just a few considerations to think about before you file a complaint. 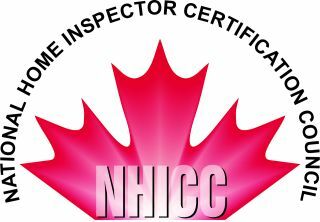 The NHICC does not provide monetary compensation, but simply a review and decision of an inspector's professional practice. The NHICC provides the following complaint form as a sample of the complaint form expectation from Consumer Protection BC. .